The Waterfront Bar and Grill is one of the few places to grab a bite to eat or drink right on the Lansing River Trail. 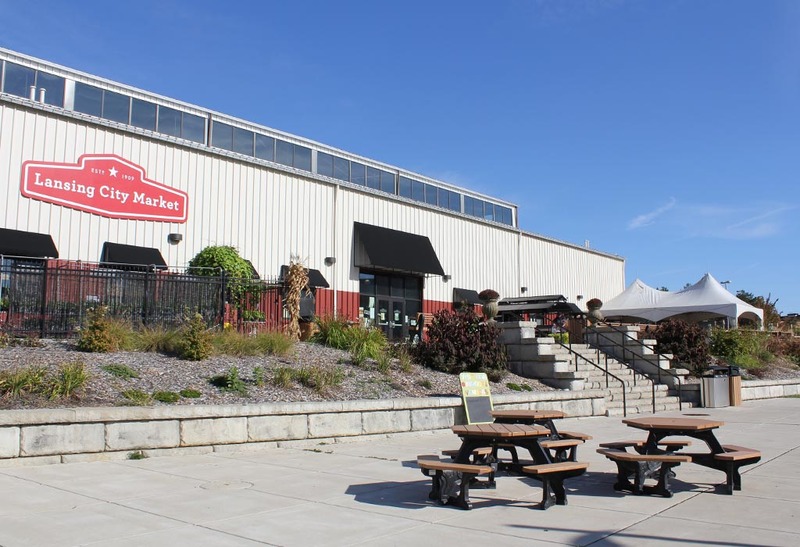 Located in the new Lansing City Market just north of the Lansing Center. Huge patio with great afternoon sun. Local microbrews on tap. Breakfast & Lunch served daily. Waterfront can also host your private party, special event and catering with meals up to 5 courses. Great for business lunches! Call to reserve your event.